CODA PartnersProviding evidence-based programs for leader, team, and organizational development. 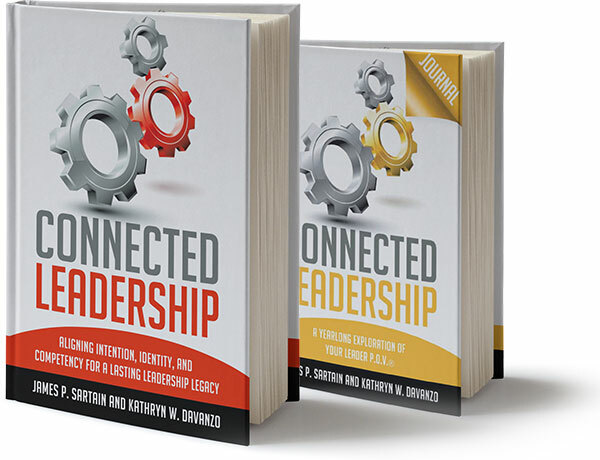 Looking for proven tools and resources for your leadership development initiatives? CODA Products and services are evidence-based and widely used by professional trainers and coaches across a range of corporate, community, and university settings. CODA programs are designed to leverage research that suggests leaders with strong leader self-identities, a clear intention to lead, and a mastery of leadership meta-competencies are more effective. CODA research is further informed by a 25-year partnership of developing leaders both inside and outside of organizations. Whether you are working on developing your own leadership effectiveness, designing leadership programs for others, or coaching leaders, CODA offers proven products for your purposes. Please explore CODA’s Connected Leadership Framework® and products as valuable tools to enhance your leadership development efforts. Kathy is a nationally known speaker and trainer with thirty years of professional speaking, training and human resources leadership experience. Kathy finds a genuine connection with her audiences so as to create a highly interactive learning environment – incorporating stories, humor, thoughtful quotes and concepts, the research of CODA Partners, her experiences and the experiences of the audience into a dynamic, fast paced and informative event. Jim has over 30 years of leadership experience and a background in program design, research and evaluation, strategic planning, and organizational development. Jim has facilitated workshops on leadership development, creative thinking, strategic planning, effective communications, and developing high performance teams. He also teaches graduate-level leadership courses and serves as an executive coach to leaders in a variety of settings.